Up until now, if you wanted to experience virtual reality, you needed special equipment, mainly some type of viewer. It could be fairly costly. Google is on a mission to change all that. They have created Cardboard, a do-it-yourself system for virtual reality. Will you get Cardboard to experience it? 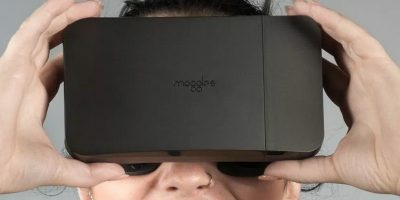 Google promises that you can “experience virtual reality in a simple, fun, and inexpensive way.” All you have to do is create the cardboard viewer by folding it where appropriate, and insert a compatible smartphone. 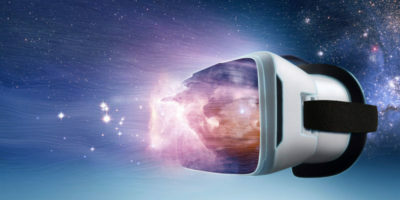 You can then experience virtual reality through apps that are available through Google Play. You can keep the cost down even more by folding your own cardboard, or you can buy a pre-made version from a number of different companies for anywhere from $14.95 to $44.95. To make your own, you only need cardboard, lenses, magnets, velcro, and a rubber band. You can buy just the parts and build it yourself for $9.95. The apps cost anywhere from free to a few dollars, and with them you can experience Paul McCartney or Jack White, The Hobbit, or a selection of virtual reality games. Does this low-cost solution to virtual reality entice you? 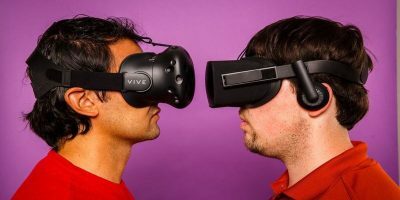 Has it been the cost that has been keeping your from playing with virtual reality? Or is it just not the type of thing to interest you? Will you get Cardboard to experience virtual reality? 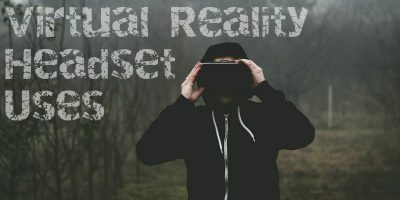 Is a VR Headset Worth Buying in 2018?